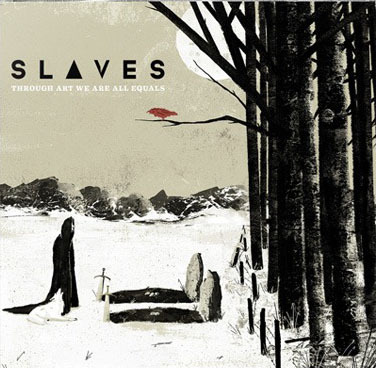 Slaves are releasing their debut full length album, Through Art We Are All Equals, June 24 via Artery Recordings. Not that long ago they premiered the lead single off the album, titled “The Fire Down Below.” Now that the song has been out for a little while, the band has launched pre-order bundles for the album. There are a ton of pre-order options available for purchase. You can grab yourself a copy by heading on over to MerchNow. In the meantime, the band will be heading out on tour starting this May. If you’d like to see them live, you can find a whole list of tour dates on their Facebook page. Jonny just really can’t let go of Emarosa, eh?